Where Culture, Science, & Nature Collide! 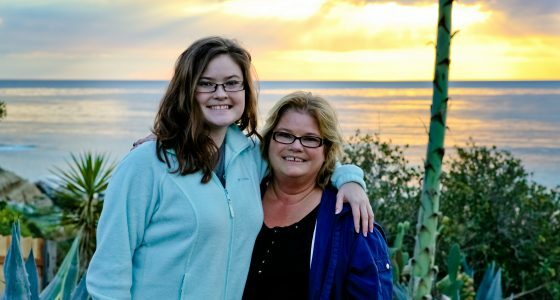 This tour provides a unique experience through gorgeous Coronado, The Historic Gaslamp Quarter, Balboa Park, the Embarcadero, and Little Italy. 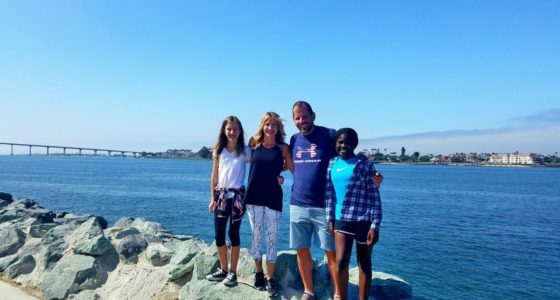 Our professional tour guide will be sure to make the tour tailor-made to your interests as we experience America's Finest City. This tour is 2 hours, $149.00 per guest with a 2 guest minimum, and 20% off for groups of 3 or more. 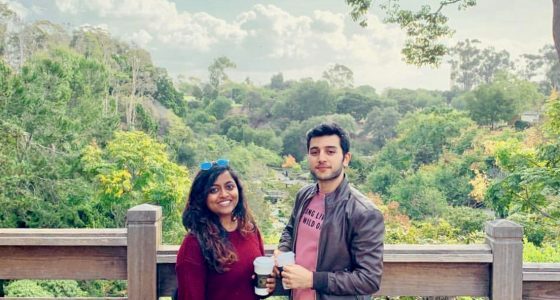 With over 1200 acres, making it larger than Central Park, Balboa Park has something for everyone. On this informative and enlightening tour, we’ll show you the best of Balboa Park. 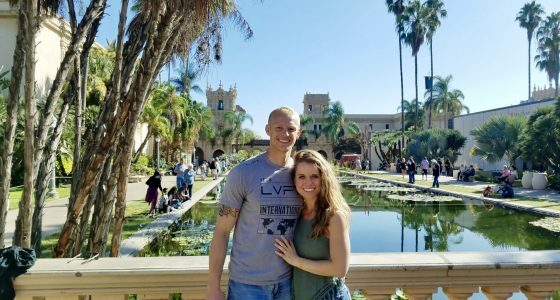 From the unique cultural sights and the hands-on museums to the world-renown theaters and breathtaking gardens, we’ll clue you in on the best tips and tricks to making the most of your Balboa experience! This tour is 2 hours, $149.00 per guest with a 2 guest minimum, and 20% off for groups of 3 or more. 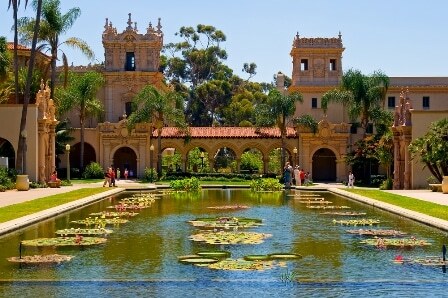 Take a private escorted tour at Balboa Park in San Diego. 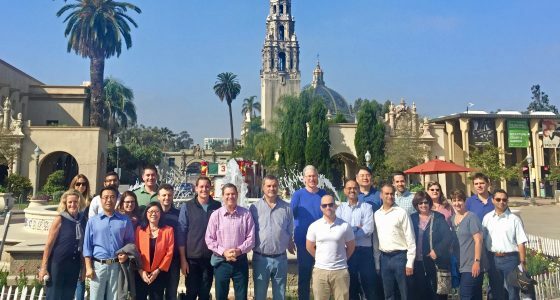 Balboa Park is national treasure just waiting to be explored. With so much to see and do, planning your visit to Balboa Park can be overwhelming, but we will simplify it. Here is a tour that includes a pass to all the Museums, we guide you throughout and help to answer any questions. 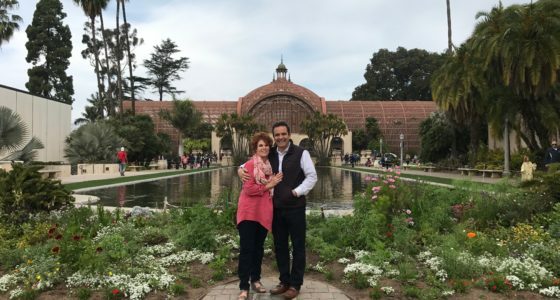 Enjoy Balboa Park – a special place where you can experience San Diego’s natural beauty, wonderful art and culture and stunning Spanish Revival architecture. 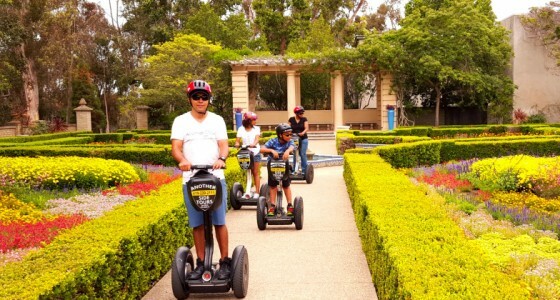 Another Side Of San Diego Tours offers a variety of incredible tours to help you get the most out of beautiful Balboa Park. Allow us to be your guides and to share this area’s incredible scenery and history, in this pristine and unique setting.